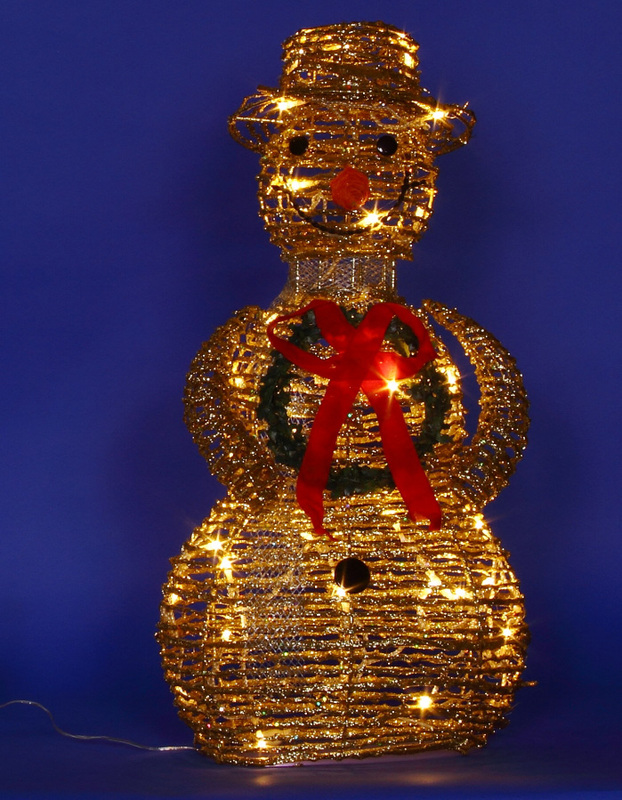 Say hello to the holidays with this amazing Gold Rattan Snowman With Mini Lights &amp. Each beautiful snowman is approximately 44cm in height, and approximately 30cm tall at its widest point. The handy adaptor allows you to illuminate this natural-looking character to brighten and illuminate many spaces around your home. The look of rattan gives holiday decor a natural and wholesome look, and it is used in pieces that become timeless accents that are used year after year, never going out of style. 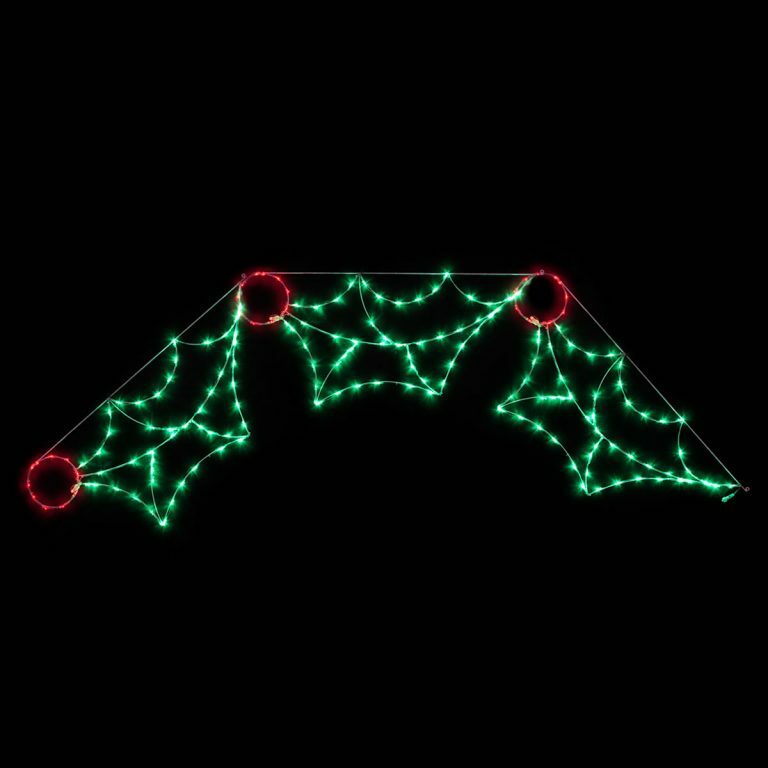 This dapper snowman Christmas Light is dressed to the nines, in his golden top hat wearing a broad smile. The contrasting details in silver make him stand out, and give him some definition that only adds to his overall appeal. 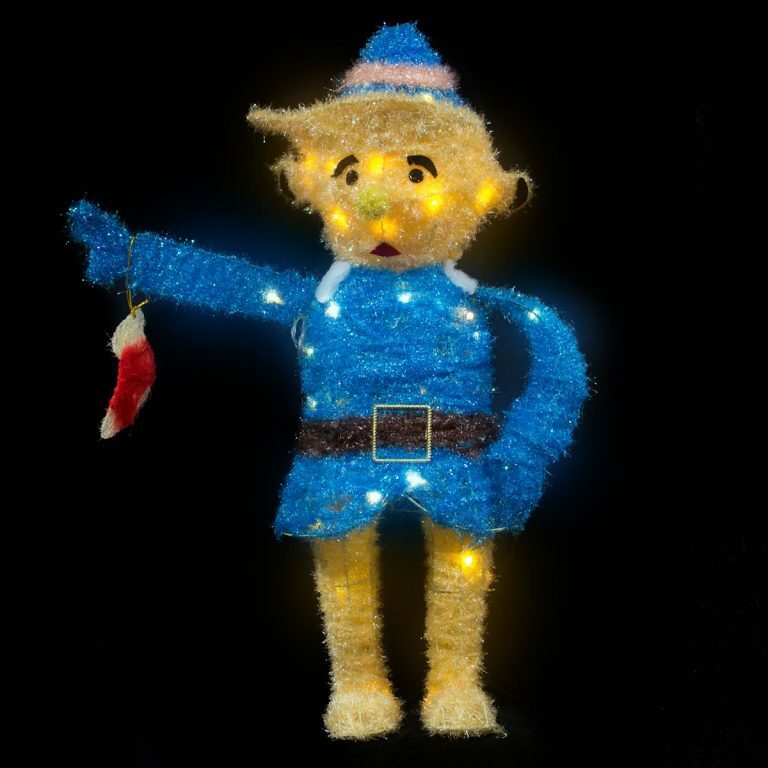 His silvery scarf and broom make an enchanting sight- especially when he is illuminated in your window or near your family’s Christmas tree!